MyNextMattress has a large range of bunk beds on offer from some of the biggest brand names and most popular manufacturers. 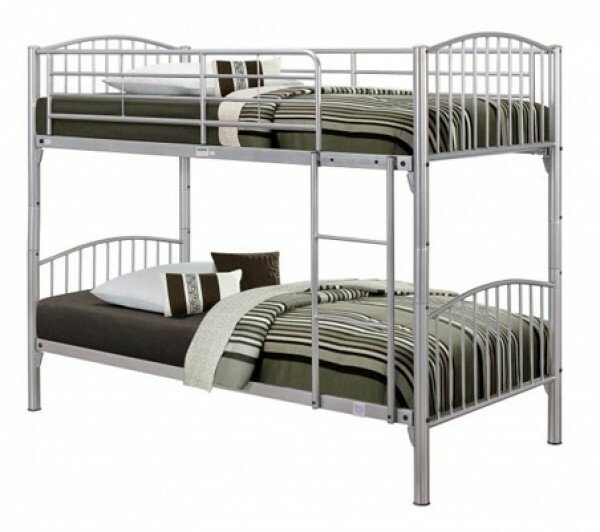 Our collection includes wooden bunk beds, metal bunk beds and even storage and workspace bunks. All of these products are delivered flat-packed, and require assembly. Refine your options according to budget, material and supplier to find the perfect product for your requirements. We offer the fastest delivery and the very best service on all of our products, whilst our highly competitive prices mean that it needn’t cost a fortune to purchase a new bed. These products are perfect for young children who share a bedroom, and our bunks will provide a safe and comfortable place for young ones to sleep soundly. Browse our selection now to see what we have to offer, and place your order today to take advantage of our fantastic prices. Please note: Top Bunk mattresses should be no more than 20cm deep. Selling the best beds and mattresses to the right customer is our passion here at MyNextMattress. We've had many years of experience in the industry and we use this knowledge to create a level of customer service that you just won't find elsewhere. 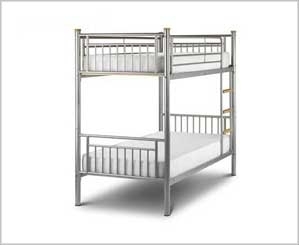 Making the right children's bed choice is hard enough at the best of times, but when you're trying to choose a bunk bed for your children it makes it that much harder. This is why our range contains various colours, shades, materials and storage options to ensure whatever suits your child, we have it available.